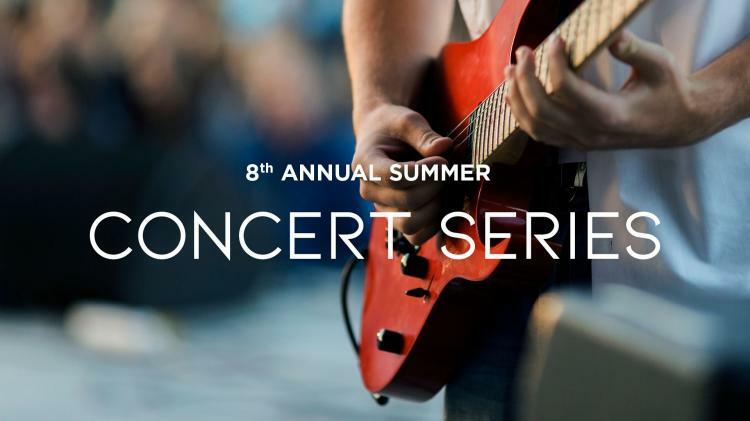 Join us for our Join us for our 8th Annual Summer Concert Series Presented by CENTURY 21 Scheetz! The stage is set at Clay Terrace as people flock to the lawn at Clay Terrace to soak in the sounds of the summer. They will be rocking to an eclectic line-up of Indianapolis’ favorite local bands. Grab your chairs, blankets, and your dancing shoes for a fun night with the best local music! Stop by the VIP Tent Presented by Fuzzy's Vodka during the event for your signature Summer Concert Series Mule! The Main Stage Concerts will kick off at 7:00pm each Thursday Night, but stop by early and see the Warm-up act on the Side Stage from 6:00pm-6:45pm.